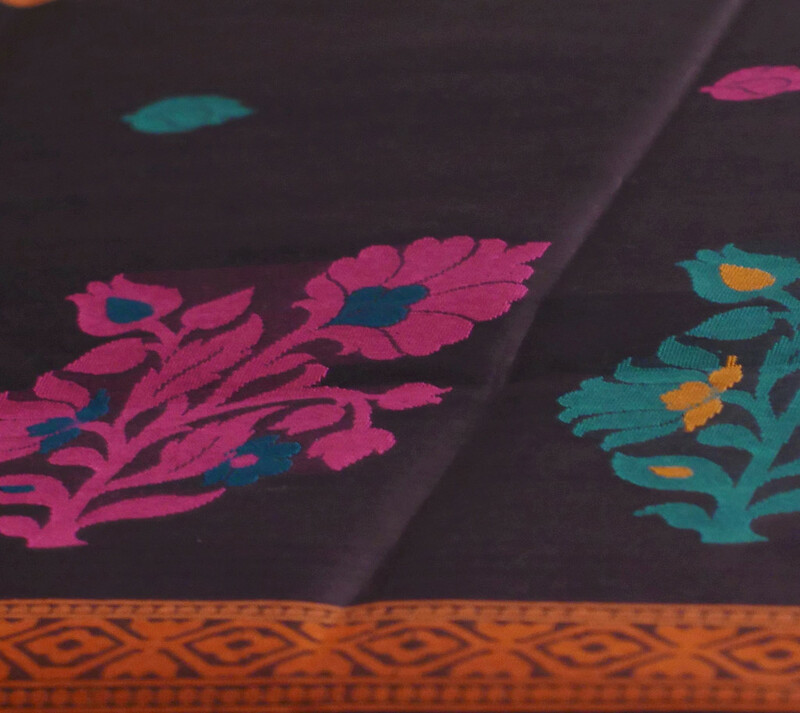 Mission Statement – Hiranya is an initiative to provide global online access to the world market for the weavers’ products by cutting off intermediaries exploiting these highly skilled artisans. 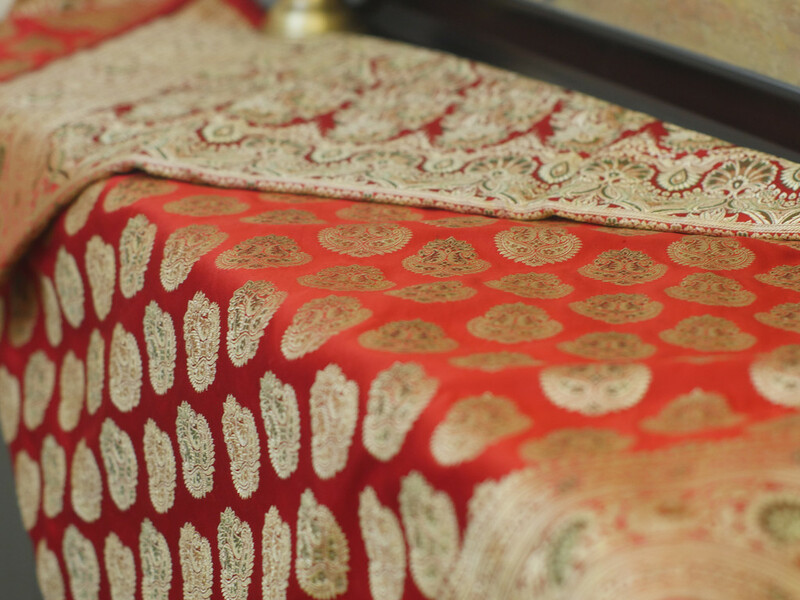 The skilled hardworking weavers will get direct accessibility to promote their beautifully handcrafted Banaras Pure Silk Sarees woven on their handlooms directly to the Wearer (buyer). 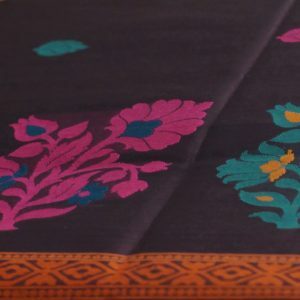 Objective – The initiative, ‘Hiranya’ provides weaver products direct access to the GLOBAL MARKET and is founded on the concept of FAIR PRICE STORE where the price of each best quality Pure Silk handloom woven Saree is 25% to 30% lesser than other market traders & retailers, respectively. Why Does It Cost Less? 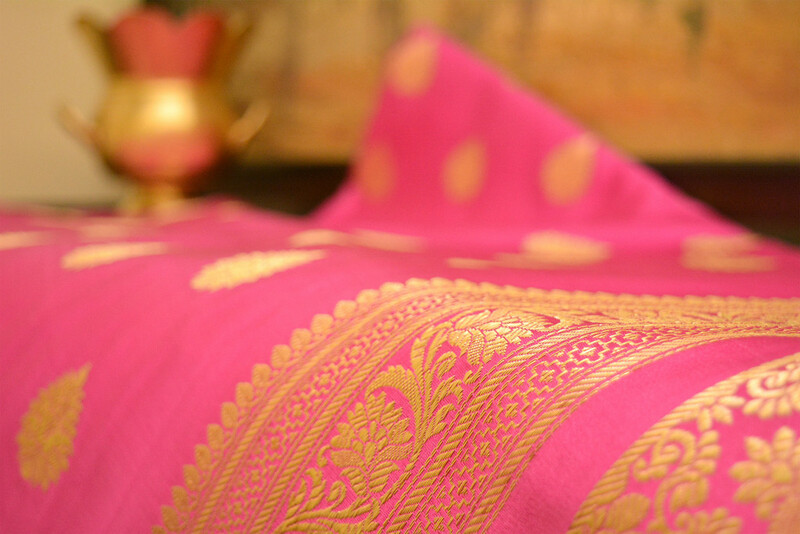 – The Sarees come directly from the Weaver to you, the Wearer. 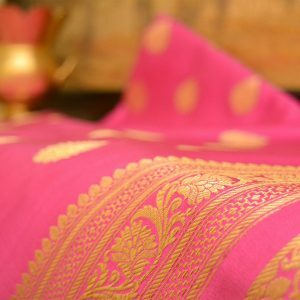 Currently these weavers have no access to the global market and are exploited by the middlemen right from the traders, wholesalers, distributors & retailers who pay inadequate wages for each Saree while keeping maximum margins for them. 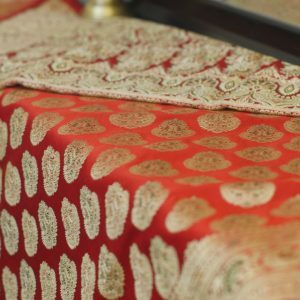 Hence, Hiranya, The Cloth of Gold, an initiative to give these weavers, grass root artisans, EQUAL RIGHTS in the Banaras Sarees Market, enhanced returns for their weaved Saree and hence better lifestyle in the near future.